Ubisoft’s upcoming game features two additional For Honor characters to its roster. 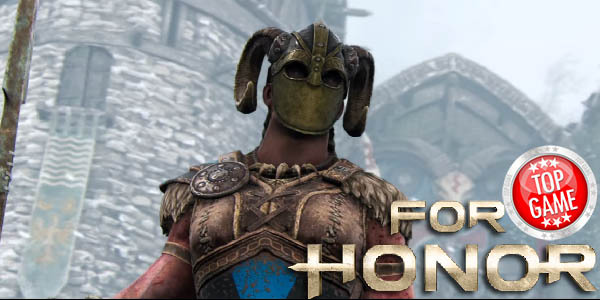 These two new characters are the Knight’s Lawbringer and Viking’s Valkyrie. For Honor is a team-based action game that has three factions to choose from. The factions are Knights, Vikings, and Samurai. Each faction has special characters like the two that is going to be introduced today. Other special characters that have been introduced previously are the Warlord, Peacekeeper, and Shugoki. He is huge and strong like a tank, with that great big armor and strength expect the Lawbringer to be a bit slow. It seems like he is the counterpart of the Shugoki of the Samurai faction. The Valkyries are a part of the Vikings faction. Valkyries are quick and very agile. They are a warrior order that has made a deal with the gods, earning glory from the fallen dead. Also, they are the masters of the sword and shield. Since they are fast, they are the scouts and trackers of this faction. Also, a For Honor closed beta launching this coming January 26-29. If you’re interested, signups are still available HERE. For Honor will officially launch on February 14 and is available for PC, PlayStation 4 and Xbox One. 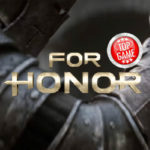 For Honor Closed Beta To Be Launched This January! Join the For Honor closed beta coming soon. Watch the announcement trailer here.